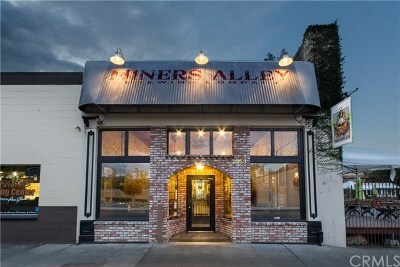 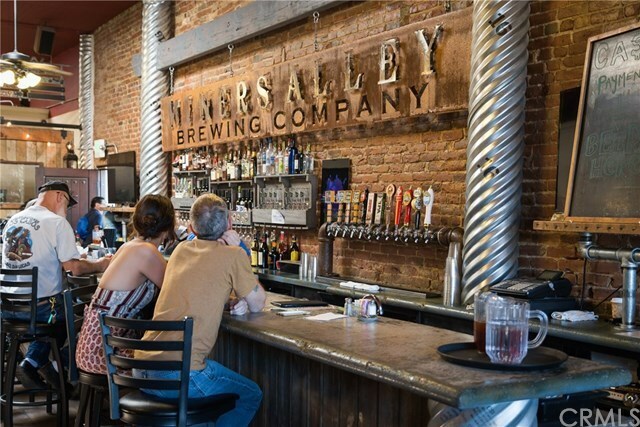 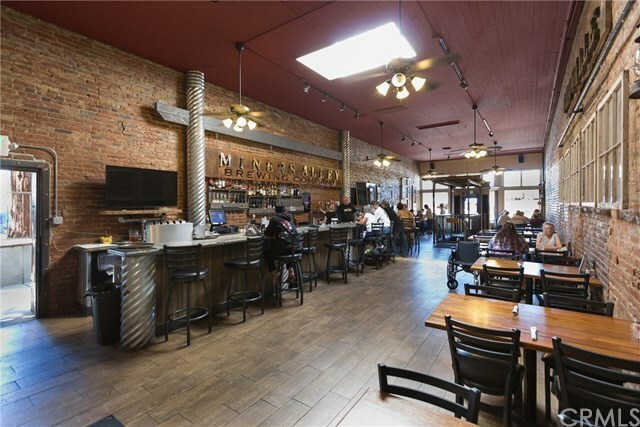 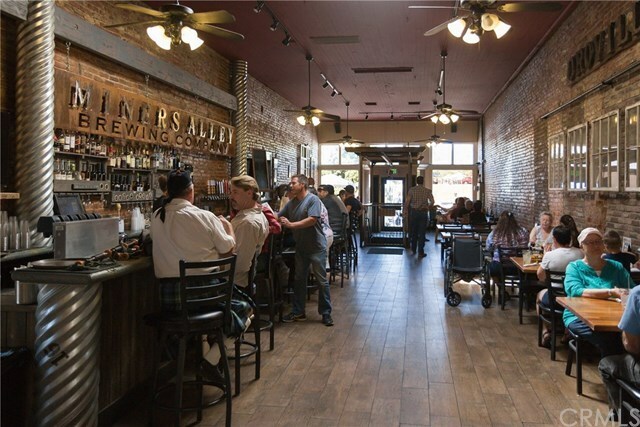 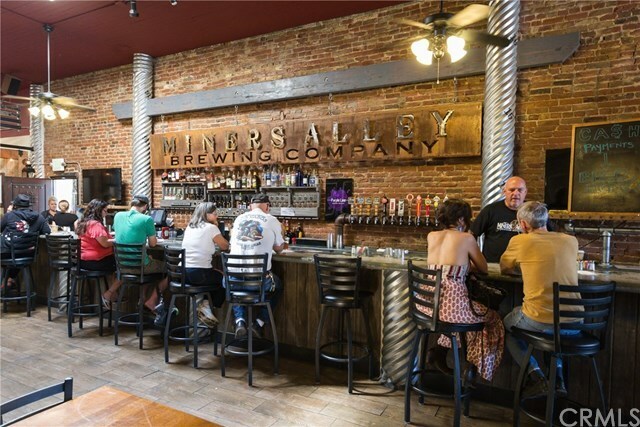 Miners Alley Brewing Company - perfectly situated at the very Heart of the Downtown Historic District of Oroville. 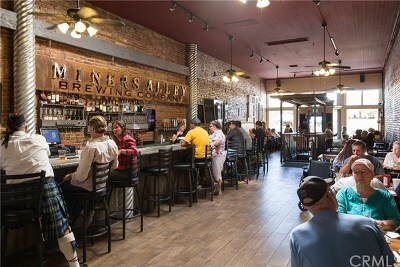 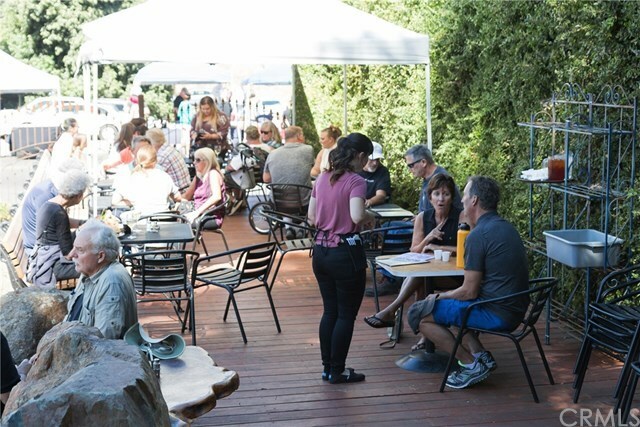 The concept: create a restaurant and brewing space that was open to customers, to draw guests into the simple and unpretentious neighborhood watering hole. Now in its fifth year of business, this very popular and on-trend brewpub has become known for its atmosphere, quality craft beers, and refreshingly inventive pub fare. 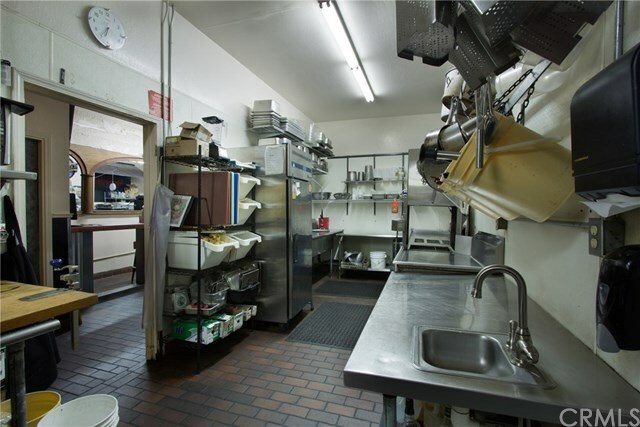 If you are looking for your next adventure in hospitality, look no further. 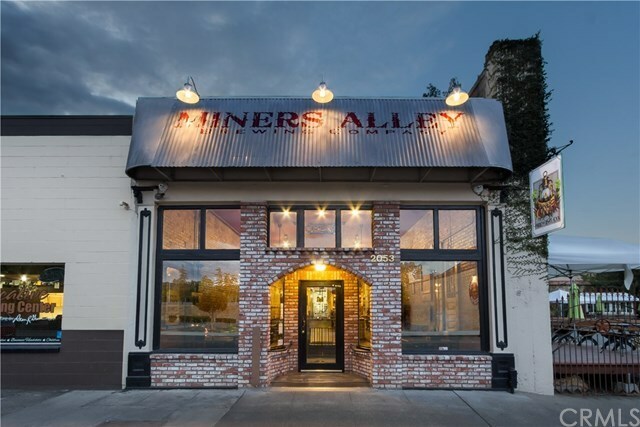 This offering includes Miners Alley Brewing Co business, Liquor License & Brewing License. 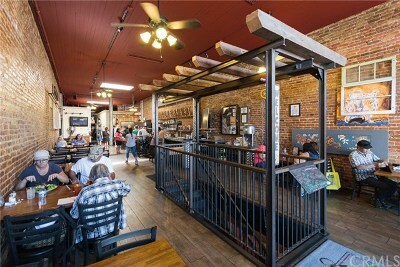 A major renovation and update of this century-old landmark building in 2014 kept the old-world character while adding essential systems and details. 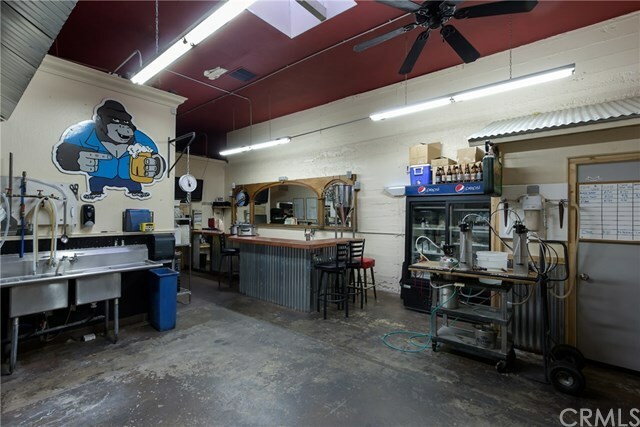 The newly-finished basement provides a cold room for chilled craft beer direct to the bar giving a cold draft on every pour. 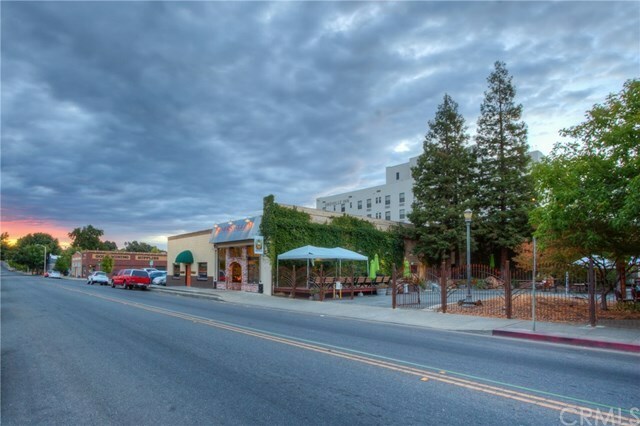 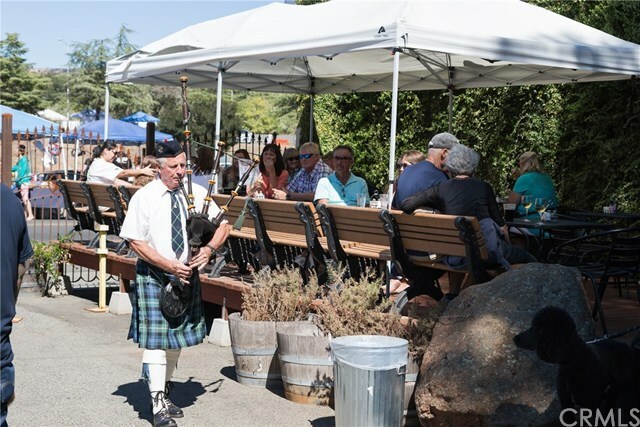 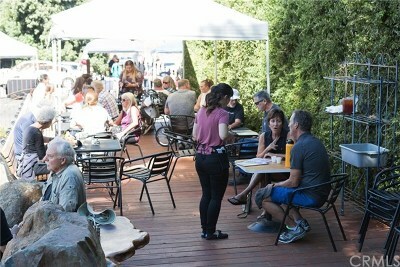 Once the site of the Union Hotel, the adjacent property is known as Union Square and provides a beautiful outdoor dining experience. The Redwood Stage is host to many bands throughout the season. Union Square is also home to a Certified Farmerâs Market every Saturday from May to October. This well-known brewpub is completed and waiting for you to take advantage of the amazing opportunity. 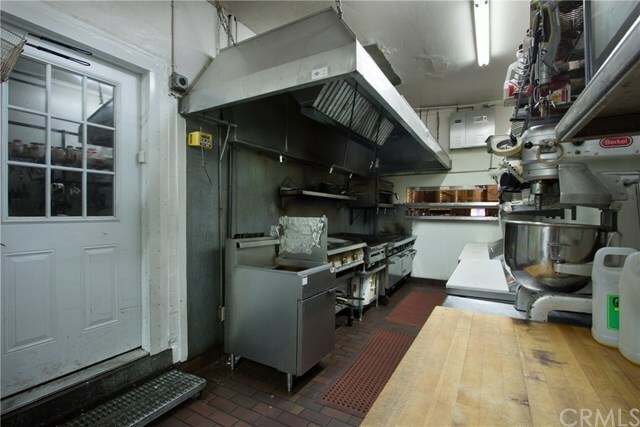 Schedule your personal tour today to see the potential for yourself.